Its June already and we are near the end of the academic year and halfway through the calendar year! The college race team is now halfway through the racing year with just two weekends at Donington Park and Silverstone (3 rounds at each event) left to go. So far we have made an excellent start with the students working very hard both in the workshop and at the circuit to ensure we are as competitive as possible. They have also been arranging their own fundraising events to keep the car maintained to the high standards we expect. This hasn’t gone unnoticed and many teams have congratulated them on their efforts alongside studying for their qualifications. 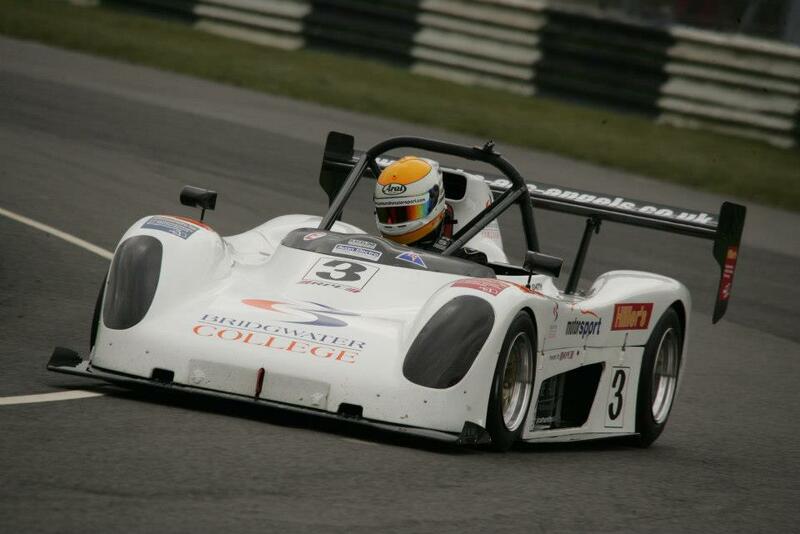 So far we have won all 5 races in class at Snetterton 300 and Brands Hatch Indy. This is a great achievement so far and we will be hoping to emulate the same at our remaining races in July and August. Despite our positive results so far, the students have had to deal with a handful of demanding situations. At our first race we had an electrical problem in qualifying which they had to find and repair before the races commenced (in which we also had to start from the back as a result of qualifying times). In our second event they had to deal with changeable conditions and manage the preparation and set up of the car along with pit wall duties in torrential rain. We also have students who we take to the race events who then go and help other competitors within our championship which is great to see. Their progress in both practical skills and knowledge has aided assessment results and added to their employability skills which employers will be keen to see. Off the back of our recent success over the last few years, we also have a number of teams asking us for our students which has been a real positive factor for us. Our next race at Donington Park is the weekend of July 12th and 13th with one qualifying session and 3 races which will provide the students with plenty to do. To follow our progress, you can find us on Facebook or Twitter.